With a world overflowing with followers, there's a plenty room for leaders producing real results. 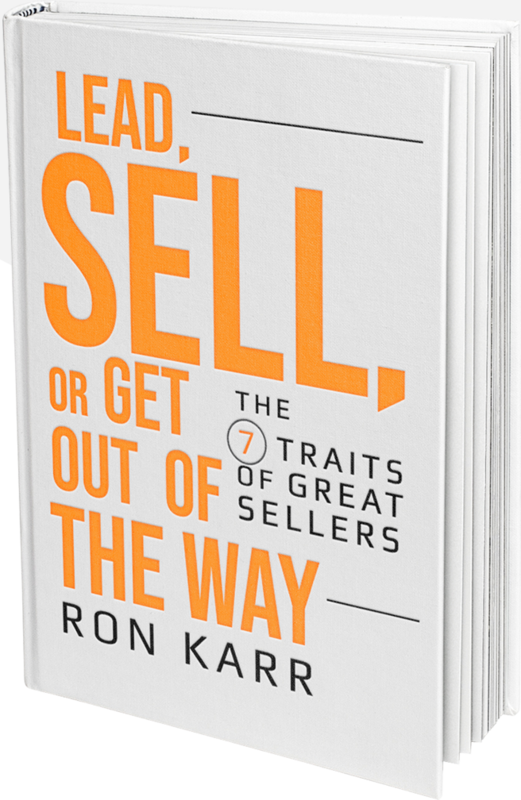 In his bestseller, Ron relates how great sellers lead relationship in the same way great leaders sell ideas. He tells how these leaders find new opportunities, create new levels of performance for their clients, and most importantly, sell, and take responsibility for transformative outcomes. 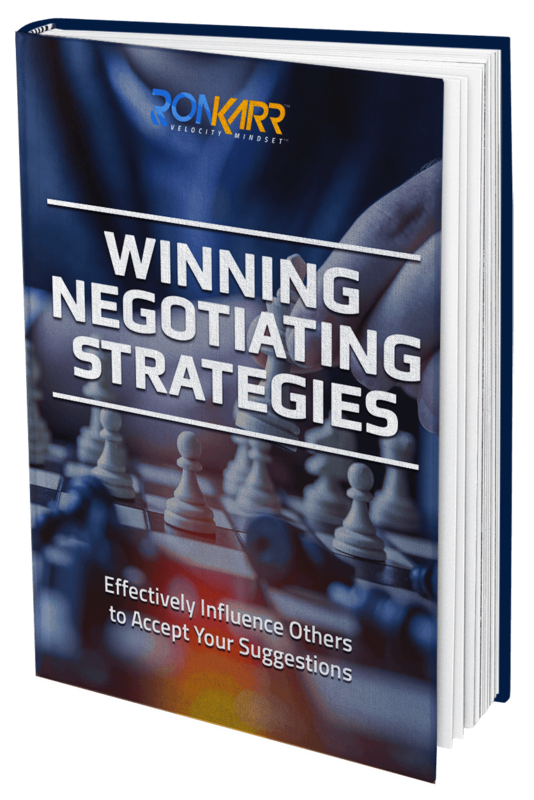 Learn tips and strategies from 18 masters of negotiating (including Ron Karr) on how to negotiate from strength, find leverage, and have control. Wildly informative and thought-provoking, this shares Ron's landmark approach to influencing behavior, serving customers, and generating sales. It shows how to get beyond traditional sales strategies, to understand what customers need, and how they want to receive it. Without your direction and guidance I would not have been able to reach the level of margin I am obtaining. In June, I broke the margin record I had set in May. The exciting part was May broke the previous record which dated back to May of 2001…Ron, you have made a difference in my life on many levels and I am grateful. – Roger Ekstrom, Timber Trading Corp. 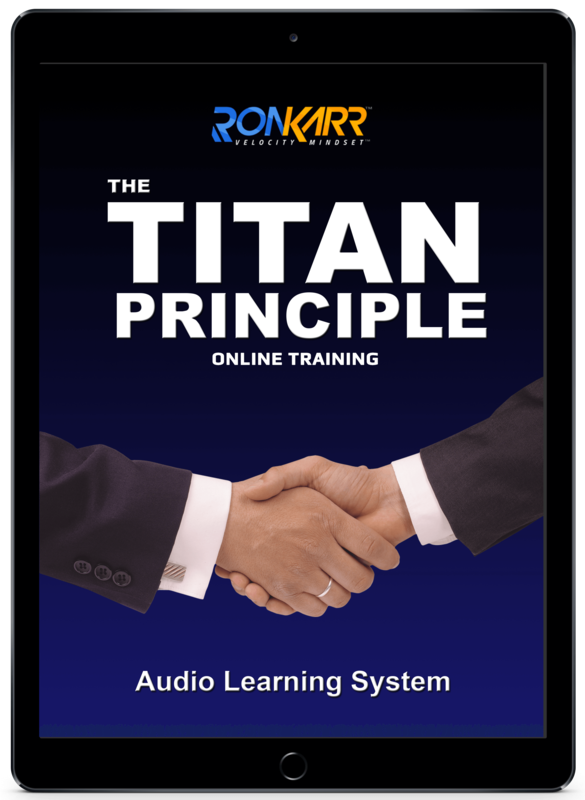 The Titan Principle® can make sales giants of those individuals who take the initiative to read and practice the guidance provided within…. I highly recommend it. 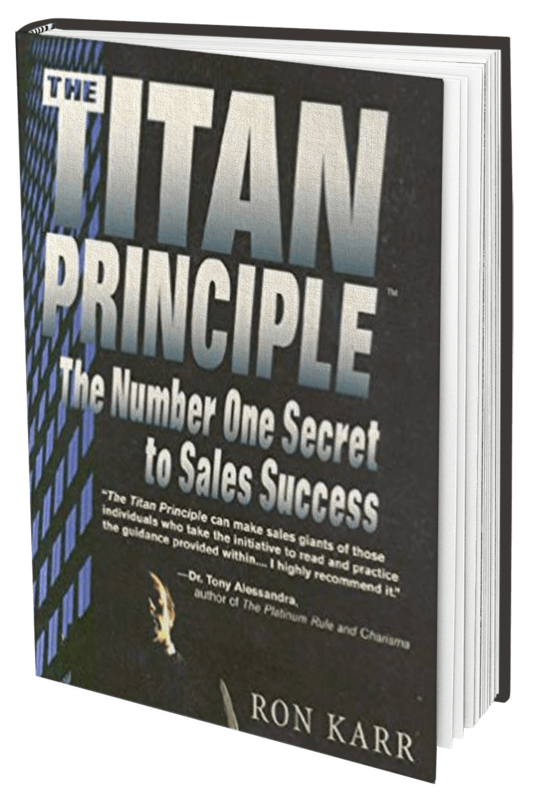 We fell in love with the perspective and principles set forth in your book, The Titan Principle®, and adapted them to the sales environment…The sales force achieved a substantial increase in sales penetration that will translate to millions of dollars to the bottom line over the next five years. It is a message that all associates can implement immediately, and maintain in the selling process. Ron Karr is the Tiger Woods of the selling process. Learn how to influence others to accept your suggestions. 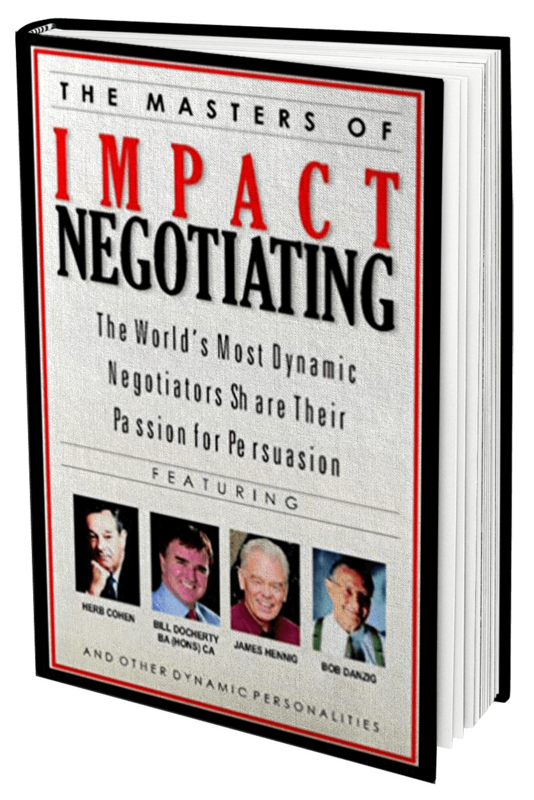 No matter how revolutionary your product or service, you'll leave money on the table without proper negotiation strategies. if knowledge is power, get ready for the mental workout of your career! Prepare to be informed, stretched, infused, bolstered, equipped and prepared like you never expected. Ron Karr, America's Business Development Expert, shares the secret to sales success that's not so secret: Customers will buy what they feel like buying.